If we had a quarter for every time one of our writers mentioned burritos in a post, we’d probably have a yacht by now, or at least a fancy canoe. Needless to say, we LOVE Mexican food around here, so when we found out that Quesada Burritos & Tacos was launching their #BurritoBowls, we were pretty darn excited. 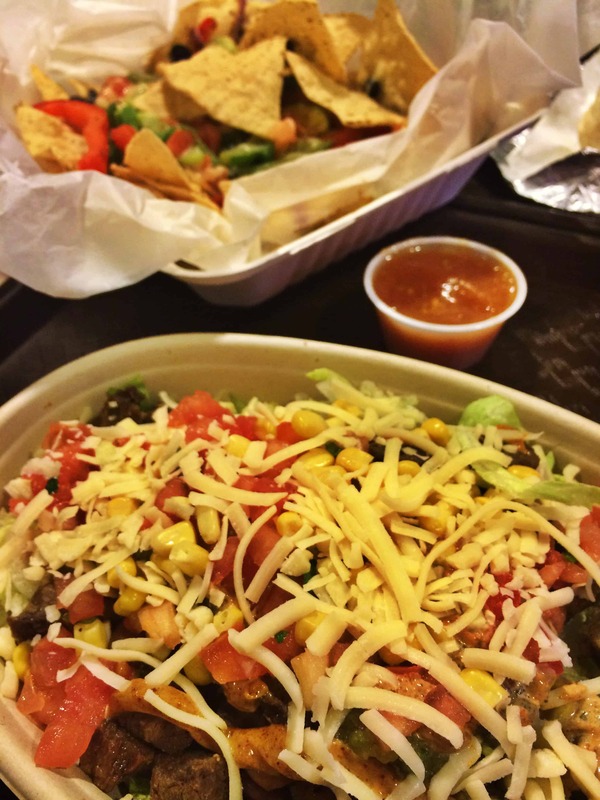 Like, who doesn’t love a burrito bowl? Especially when there are so many flavourful fillings (roasted veggies, beans, spicy chicken, ancho pork, flame-grilled chicken, steak, chile-lime fish), toppings and sauces to choose from! The combinations are ENDLESS and DELICIOUS. The best part? Quesada makes its salsas and sauces from scratch daily, and they’re super yummy! Same goes for their side dishes and toppings; there are no cans in sight! The pinto and black beans are slow cooked, the rice is made with cilantro and lime juice, and the guac is HEAVEN on earth. Quesada’s attention to detail is truly what sets it apart from the rest. With 59 locations (and counting!) across Canada, it’s wonderful to see a Canadian business thriving, especially one that takes so much pride in its food. Winner will be announced on April 25th. Good lucky!